We provide consulting support to service organisations requiring expert assistance and subject matter leadership for their business process programs and projects. You achieve superior customer service, greater efficiency, reduced costs, operational strategic alignment and effective governance. How will you ensure your organisation is performing optimally, you need to be at the top of your game, ? Are you delivering top value to your customers? Could you do better? Process redesign can get you amazing improvements in customer value at no greater operating cost. Want to cut costs? Cost-cutting needs to be based on real, permanent changes in the way work is done in the organisation, not just arbitrary belt-tightening. Maybe you know where your pain points are but have not solved them, that's where to start working on processes. Net result, increase your revenue and profit by providing outstanding service at a value price with good margins. You really do need to work on your processes. Organisation-wide processes, linking together the different capabilities and skills that are necessary to deliver high quality service. This is not the same as lots of functional online utilities that are used to complete tasks. Convenient as they may be, these are at best merely sub-processes and are not optimised for the organisation as a whole. Processes are often built piecemeal over time, usually department by department, division by division, because that’s how the organisation is structured and managed. Because of this your organisational boundaries are getting in the way of good service and efficiency. Ask your customers, they probably know this already. ‘Automation’ in process projects usually just refers to automating (i.e. no human involvement) individual activities or tasks in a process. Robotic Process Automation (RPA) is currently attracting a lot of attention, RPA is used to automate sub-processes or routines rather than whole end-to-end processes. This means that processes will almost certainly still include some manual activities. AI will in time allow whole processes to be automated, but that is bleeding edge. BPM is still required to ensure processes are optimised for an organisation, otherwise automation would just make poor processes go faster, missing a much better opportunity for improvement. 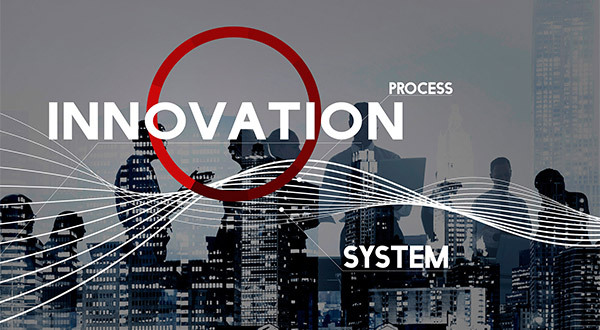 Process innovation enables the major proportion of business benefits targeted by a business process strategy. 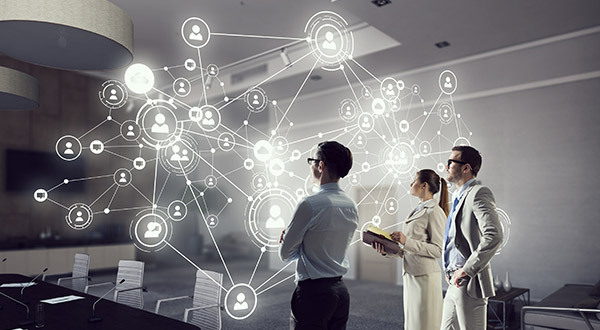 BPM programs that do not secure process innovation never really know what opportunity they missed, some resource savings are achieved, the new IT system is an improvement, people are ok with it, but not inspired, but the ‘quantum leap’ did not occur. 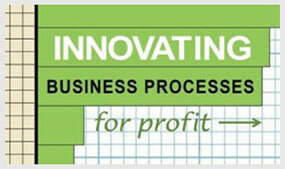 So how do you ensure process innovation occurs? Programs manage business strategy implementation and realise business benefits. Programs deal with uncertainty; complexity; sense-making; developing islands of certainty, which become projects, and adaptation to change. Look inside a book published by our CEO, available on Amazon.com. BPM (Business Process Management) referred to on this website is the proven world-wide methodology for redesigning business processes. 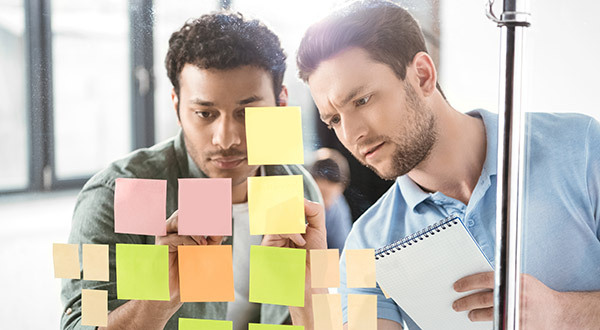 Business Processes Australia (BPA) uses BPM in an improved version based on two decades experience of delivering practical process value to clients.